BabyLegs are great accessory to any babywearing stash! BabyLegs infant legwarmers are an easy, practical way to ensure baby's legs stay warm and protected from the sun while riding in a baby carrier! 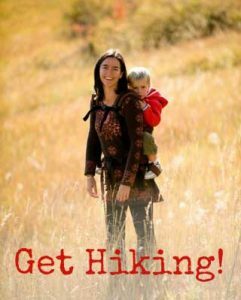 As most babywearing parents know, little baby pants often get hiked up when baby is in a baby carrier - BabyLegs cover that bare space between baby's socks and pant legs. Plus, they are adorable! Newborn size (7cm x 21cm) fits most babies 0-3 months old. Made of organic cotton, nylon, and latex-free spandex. 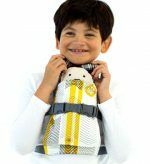 Beco Mini Doll Carriers let littles one carry their dolls and stuffed toys - just like you carry them! 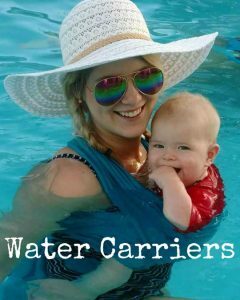 These makes great sibling gifts, especially in print that matches your Beco Carrier. 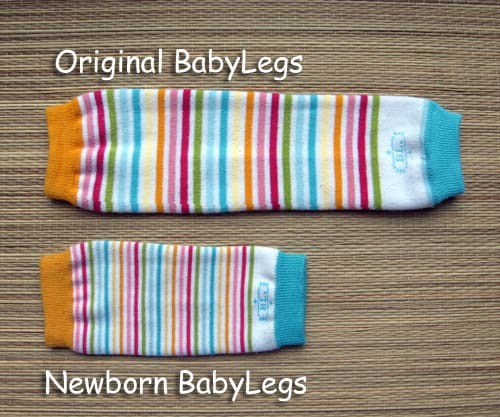 These leg warmers are adorable, and they work so well for covering baby's little legs where the wrap pulls them up!